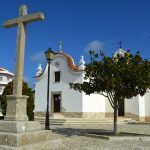 Ferrel Chapel, Peniche also known as Nossa Senhora da Guia Chapel it’s another attraction of this Peniche County. 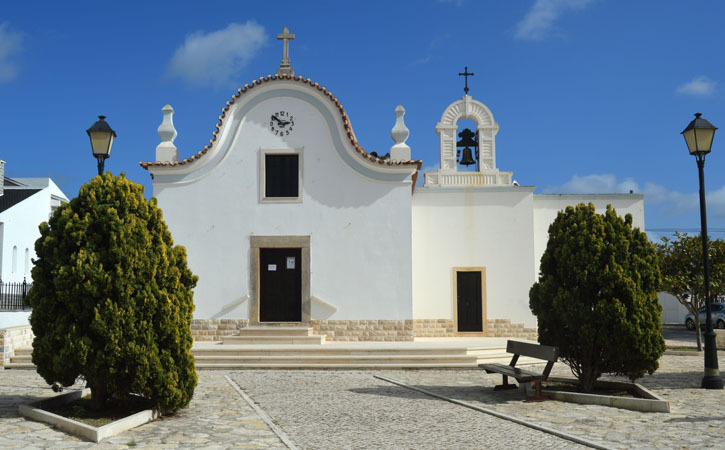 Built in the seventeenth century, the Ferrel Chapel suffered some works in the eighteenth century and small conservation works in the nineteenth century. 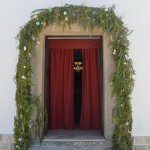 Today this chapel an important testimony of the local inhabitant’s identity and inheritance. 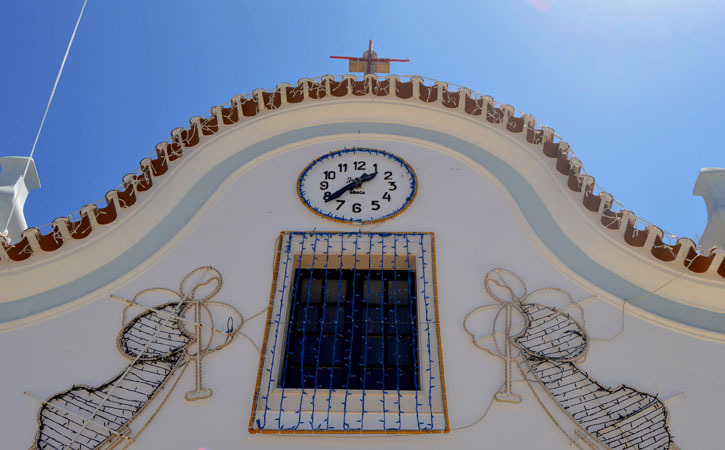 Due to that its legacy the Nossa Senhora da Guia Chapel was classified as Public Interest Building in 1993, safeguarding the local memoires. 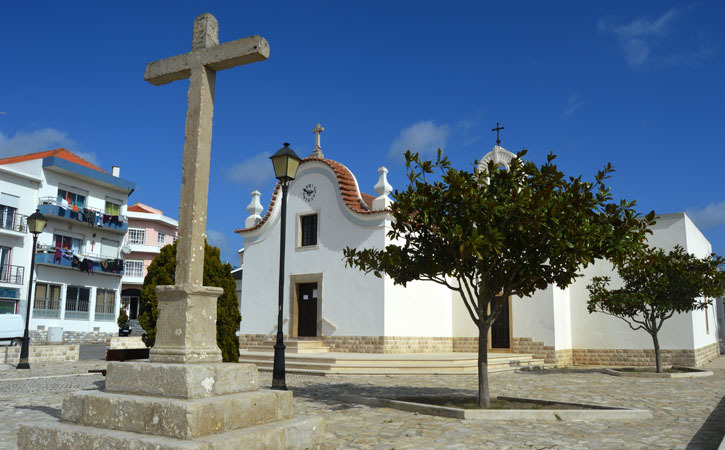 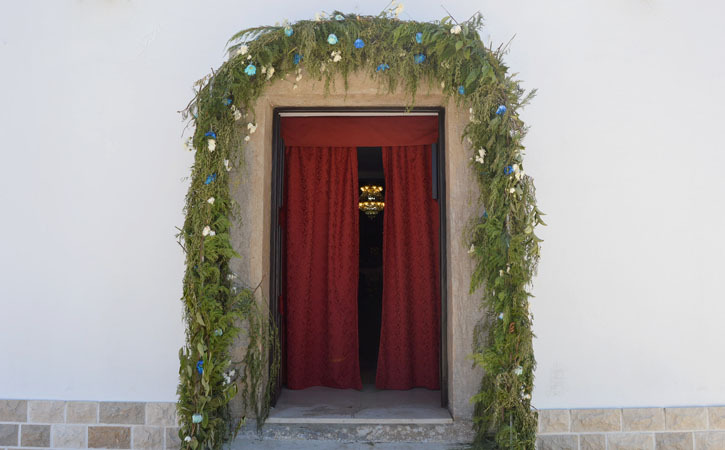 At Ferrel, in addition to Ferrel Chapel you can also take a close look to Santo Estêvão Hermitage or take a bath at Baleal beach, on of the best in Silver Coast. 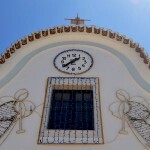 Don’t forget to go there, you won’t regret!